The LG G4 is one of the best flagship smartphones of the year 2015. The LG G4 comes with a removable 3000mAh battery that can be easily replaced if your original battery has lost the ability to hold charge or you need a higher capacity battery. An extended battery for your LG G4 has higher charge capacity and you can choose to either permanently replace your original battery or use it as an handy spare. 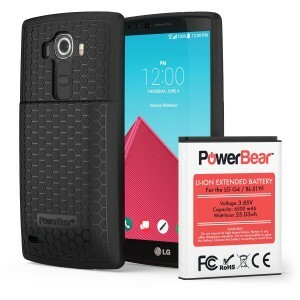 All LG G4 extended batteries come with a protective case/back cover. 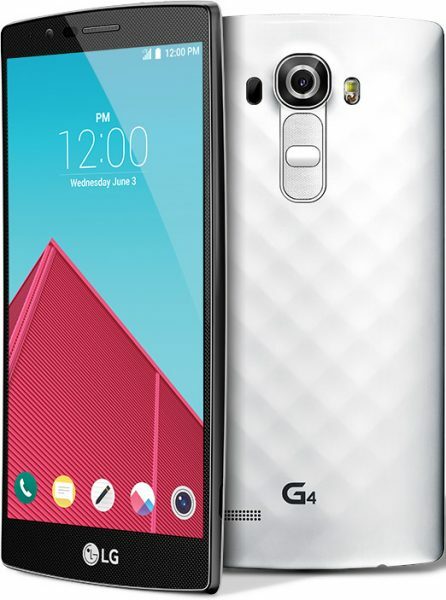 Listed below are the top 3 best LG G4 extended batteries. 1. ZeroLemon LG G4 8500mAh TriCell Extended Battery: The ZeroLemon LG G4 8500mAh TriCell Extended Battery packs in a whopping 8500mAh battery capacity making it the highest capacity extended battery for the LG G4. 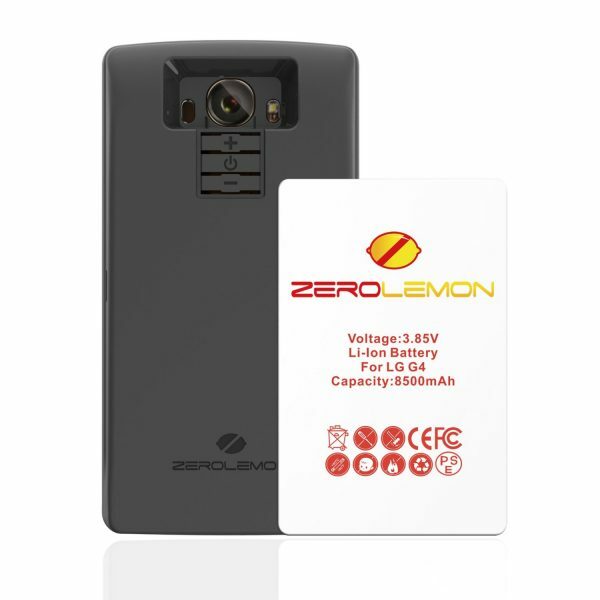 The ZeroLemon LG G4 8500mAh TriCell Extended Battery also includes a TPU protective case. 2. 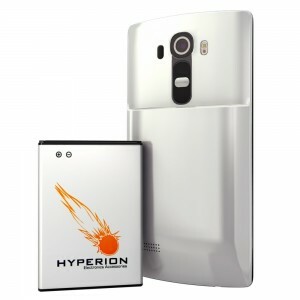 Hyperion LG G4 6000mAh Extended Battery: The Hyperion LG G4 6000mAh Extended Battery doubles the original battery capacity and lets you do more on your LG G4 on a single charge. 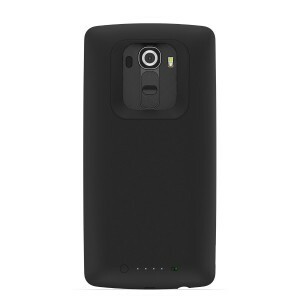 The replacement back cover is available in 2 colors: black and white. 3. PowerBear LG G4 6500mAh Extended Battery: The PowerBear LG G4 6500mAh Extended Battery more than doubles your charge with its huge 6500mAh capacity. With the PowerBear LG G4 6500mAh Extended Battery your LG G4 lasts nearly 2.2 times longer than it would normally. This LG G4 extended battery includes a replacement extended battery cover as well as an honeycomb design protective case. You can choose to install both the replacement cover and protective case or just the replacement cover. * Mophie Juice Pack for LG G4: If swapping batteries is too cumbersome, the Mophie Juice Pack for LG G4 is a great solution. The Mophie Juice Pack adds up to 80% extra battery life to the LG G4 with its powerful 3450mAh battery and can be very easily installed/removed. These are the top 3 best LG G4 extended batteries.